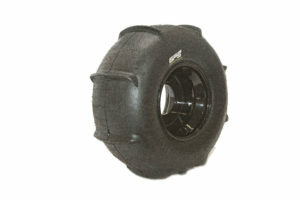 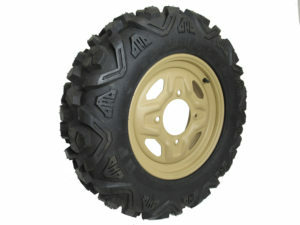 The GPS High Roller Front Sand Tire is perfect for today’s sand sport Side by Side UTV’s. 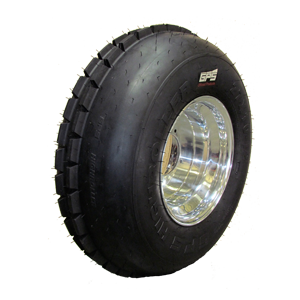 Designed specifically for a 12″ wheel, the added sidewall allows for more flotation, keeping the tire in constant contact with the sand at all times. 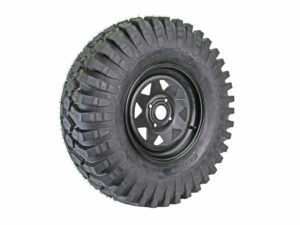 Because we manufacture the tire ourselves we’re able to offer it at a fraction of the price of other competing brands. 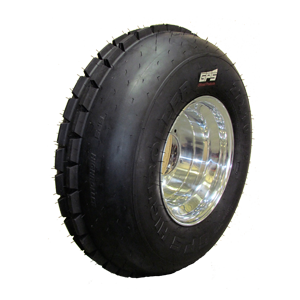 The GPS High Roller Front Sand Tire features dual rib Technology for maximum steer-ability. 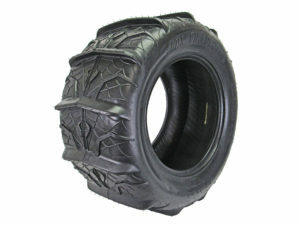 Overall a great performance tire to go hit the sand with!